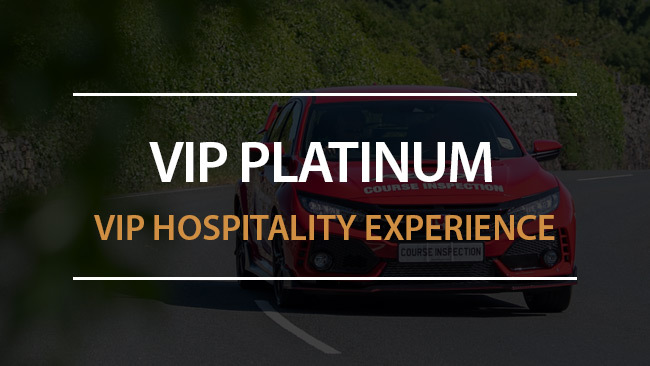 Whether you're enjoying the electric atmosphere and the crazy speeds of June's famous Isle of Man TT Races, or drinking in the evocative sights and sounds of the Classic TT Races in August, a VIP hospitality experience is the icing on the cake of a memorable visit. Based just metres from the main grandstand, and right beside the return lane the winners use on their way to the podium, The VIP hospitality suite is a perfect spot for those bucket list moment, or to impress corporate clients and guests. 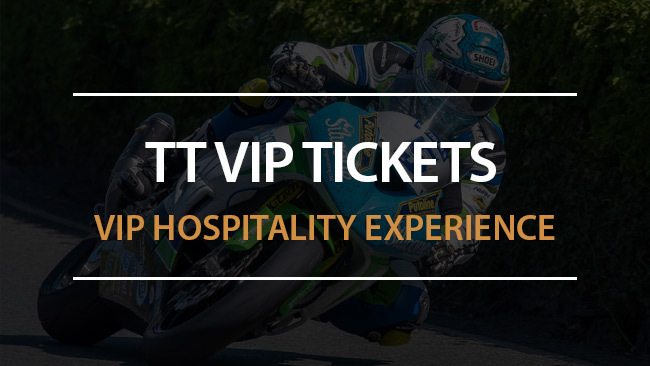 IOMTT Travel can put together the perfect package for you, with tickets, travel and first class accommodation every step of the way. Enquire now to start planning an unforgettable trip. Please Note: minimum age of 16. 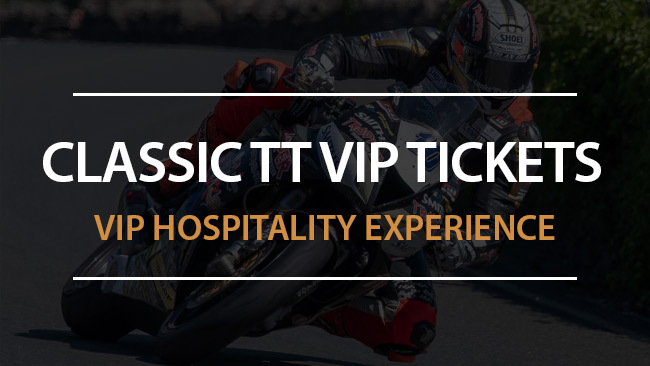 Official Isle of Man TT Races VIP and grandstand tickets must be booked with travel packages. To book individual tickets please see ticketmaster. Duke Travel T/A IOMTT Travel, official partner of the Isle of Man TT Races.